The Great Plains Dinosaur Museum is first and foremost an educational institution. 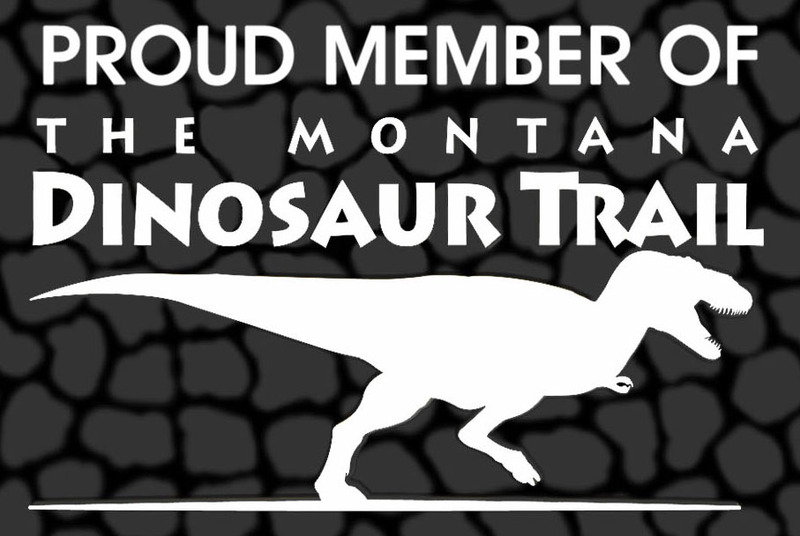 We want everyone who comes through our doors to learn about the amazing prehistoric history of Montana. 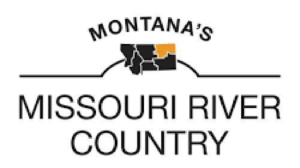 With our neighboring Phillips County Museum, we’re your destination for all things northeast Montana history related – from dinosaurs to the Wild West. We offer discounted school tours and group events throughout the year. If you have any questions, or would like to schedule a tour, please email us at: dinosaur@itstirangle.com, or call us at: (406) 654-5300.